A smile can work wonders for lifting a glum mood, but studies have also shown that this simple facial expression, whether forced or not, has a number of surprising health benefits. A grin triggers physiological changes within the body that release endorphins, help reduce anxiety and stress levels and so much more. 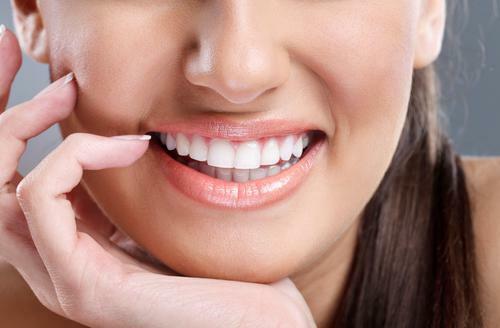 Here are five unexpected benefits of smiling that may encourage you to show those pearly whites every day! High levels of stress and anxiety are associated with the hormone cortisol. 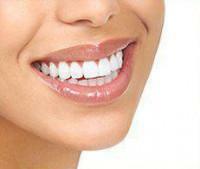 The act of smiling releases endorphins, those “feel-good” neuropeptides that make you feel happy. Endorphins lower cortisol levels, helping relieve anxiety and manage stress. According to one study, smiling participants who were recovering from a traumatic situation had lower heart rates and quicker stress recovery compared to those with neutral facial expressions. Research conducted by biochemist Sondra Barrett suggests that smiling can help the body release tension on a cellular level. This physical relaxation in the cell walls, according to Barrett, can help prevent the risk of stress-related cell mutation, which leads to long-term inflammation and various types of cancers. A positive neural feedback loop is triggered once the smiling muscles in your face contract. In other words, the physical act of smiling helps the brain move away from negative thoughts toward the positive, creating a happiness loop that promotes habitual positive-thinking patterns. Research has also shown that this happy facial expression actually changes the chemistry within your body, helping to lower the heart rate, promote steady breathing, and produce more white blood cells, all of which may promote a stronger immune system. The benefits of plastering a smile on your face doesn’t end with a mood boost; a 2013 study found that grinning can lead to more episodes of creativity. Researchers at the University of California discovered that smiling, which leads to feelings of happiness, triggers the release of dopamine – a neurotransmitter that helps you learn, process information and make decisions. Study participants who felt happier were better problem solvers compared to their negative-minded counterparts. Did you know that having a positive attitude is linked with a longer life expectancy? Columbia University researchers found that happier people who smiled often were less inclined to suffer heart problems. Given these amazing health benefits, it’s fair to say that smiling often and with abandon will serve you well in life and have a positive effect on your overall well-being. 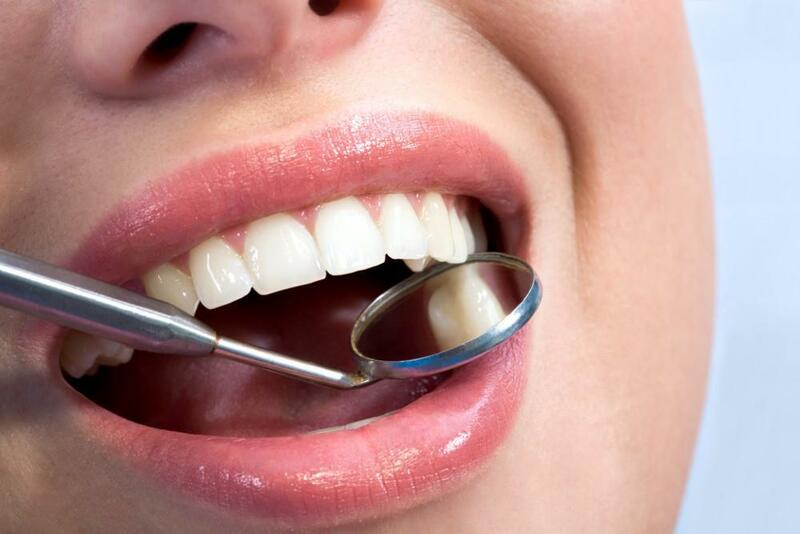 Here at Chelsea Dental Aesthetics, we can help you achieve a beautiful smile you’ll be proud to flash for years to come. 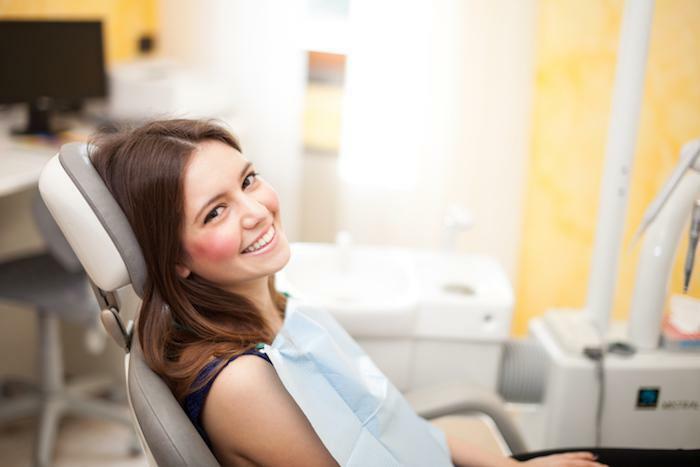 Dr. David Blaustein offers a number of cosmetic dentistry procedures including Zoom laser teeth whitening, porcelain veneers and Invisalign, that can improve your smile and confidence. Call 347-618-6544 to schedule an appointment today!